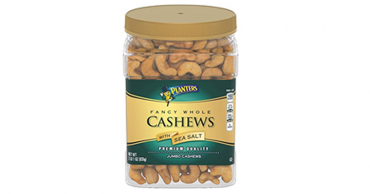 Planters Fancy Whole Cashews, Salted, 33 Ounce Container – Just $8.52! Healthy Snacking! 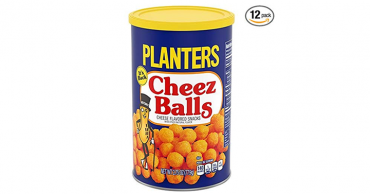 Planters Cheez Balls – Pack of 12 – Just $10.20! 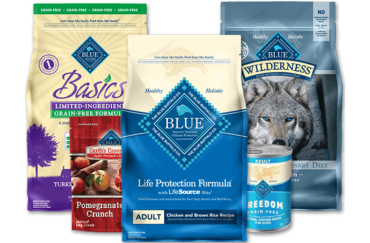 Snacks under $1.00! Save up to 50% on Planters Nuts + Free Shipping With Subscribe & Save! 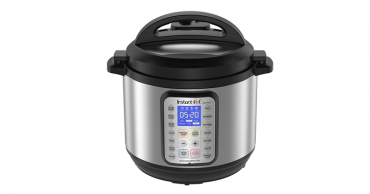 Instant Pot DUO Plus 60, 6 Qt 9-in-1 Multi-Use Programmable Pressure Cooker – Just $79.99! 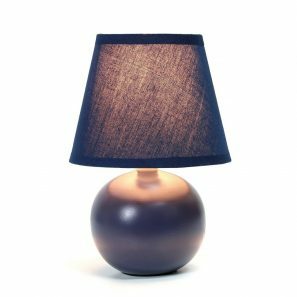 Simple Designs Mini Ceramic Globe Table Lamp Just $10.99! 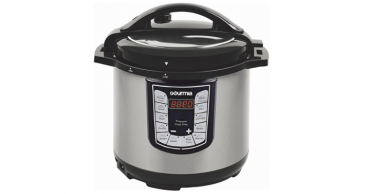 Gourmia 6-Quart Pressure Cooker – Just $39.99! Get ready for the Super Bowl! 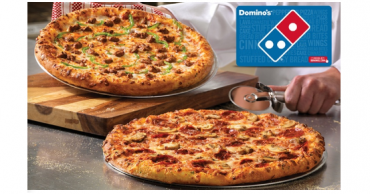 FREE Domino’s Pizza for Rewards Members!